There are few things more disturbing than seeing a cake covered with ants in your kitchen. Ants can also appear in other unexpected locations, such as bathrooms and living rooms, much to the embarrassment of you and your household. Now the good news: it is totally possible to live ant-free. When you know how to prevent ant infestations from beginning or continuing, you can eliminate those ants for good! This first tip is the easiest way to prevent ants. Food should be stored in air-tight containers made of hard plastic. Fix leaks and prevent standing water. Ants don’t just need food–they need water, too! They love to find hidden leaks. Fix the leak, fix the ants! If you’re worried about carpenter ants, this is an especially important tip. Carpenter ants love to hollow out damp wood. Counters, floors, appliances, and even walls should be periodically wiped down–especially if you’ve spotted a few ants wandering around. Inspect your home for entry points. This is the best way to prevent ants long-term. By sealing entry points, eliminating cracks, and repairing holes, you’re effectively shutting ants out. Check your foundation, the bottoms of walls, windowsills, utility conduits, and door frames to make sure every entry point is sealed off. Even if you successful employ all of the above tips, you might still end up with ants. For hard to get rid of ants, or an infestation that just won’t go away, contact a professional exterminating company. A professional exterminator is trained in more than just how to spray for bugs–they’ll be able to identify how and where the ants are getting in, what’s attracting them, and how to eliminate them for good. 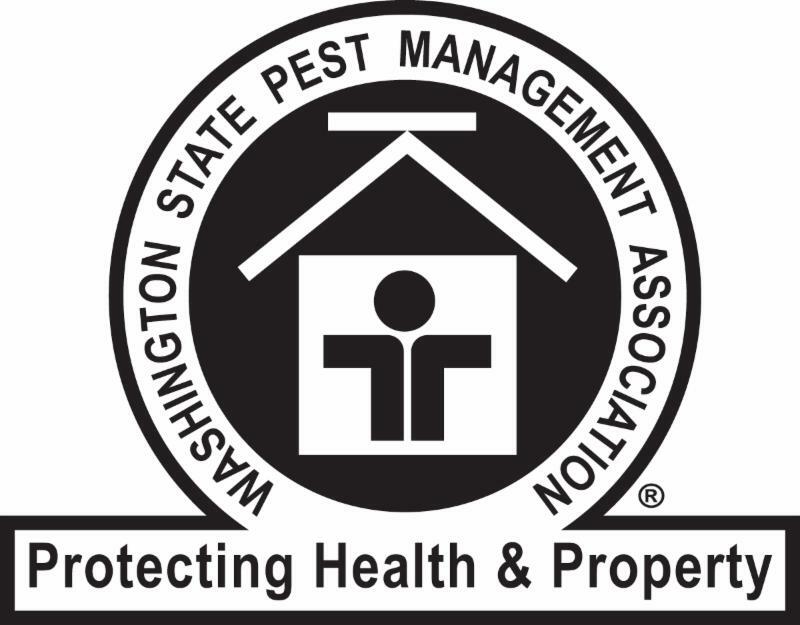 The pesticides that are used by trained exterminators are much more effective than those available over-the-counter to the layperson and, because they are used by trained professionals, they are safer as well. A professional exterminator can also offer guidance and advice as to how to prevent ants from appearing again. If you’re experiencing an ant infestation, and the thought of battling it by yourself is overwhelming, call Antworks Pest Control today! What Purpose Do Ants Have?